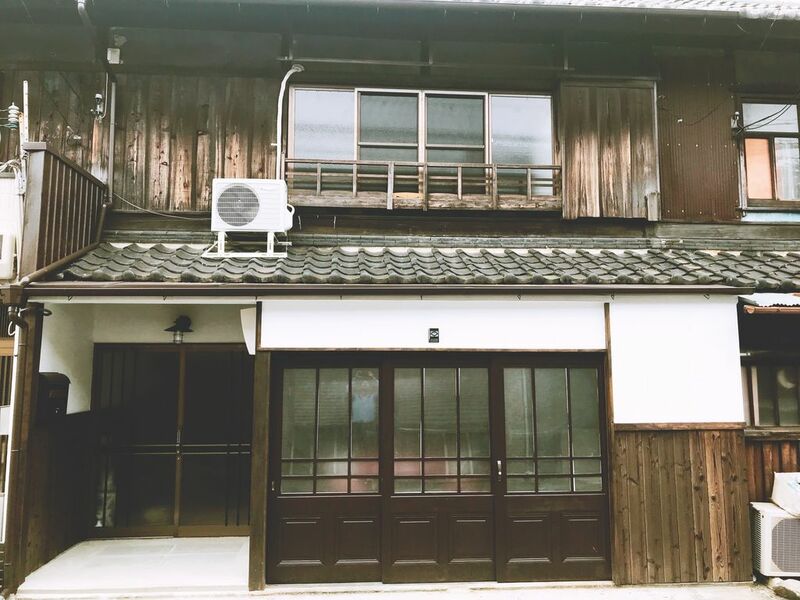 Quiet accommodation facility using traditional old private houses in Izumisano City Wakeikan Kansai Airport (for over 70 m) is 3.2 km from the Rinku Premium Outlet and 11 km from the Kansai International Airport at the nearest airport. Kansai Airport - Izumisano station Early morning train 05: 20, Bus 4: 41 from there, there is one bus every midnight bus every hour. Free rental bicycles, indoor parking lots (less than 1700 mm in height), Wi-Fi and TV are provided. The rooms are equipped with a kitchen with stove, microwave and fridge, air conditioning, desk, private shower room, washing machine and first aid kit. Children over 2 years old have the same charge as adults.